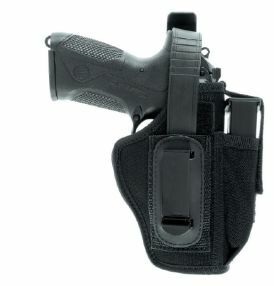 Leg holster in cordura vertical position with HCS holster. Removable belt loop with security buckle. Leg plate LPC in reinforced cordura with perfect leg fit. Possibility of lateral insertion of accessories (CS) with two removable elastic leg straps. POL Leg plate in ballistic rubber. 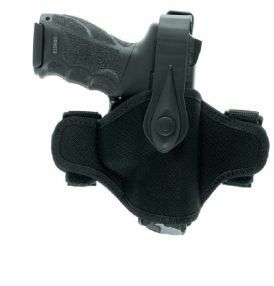 Possibility of placing holster in 2 heights and inclinations. CS system for application of magazine and accessories. Flexible plate for a perfect leg fit. N° 2 elastic leg straps. Belt attachment with detachable security buckle. MIL Leg plate in ballistic rubber. 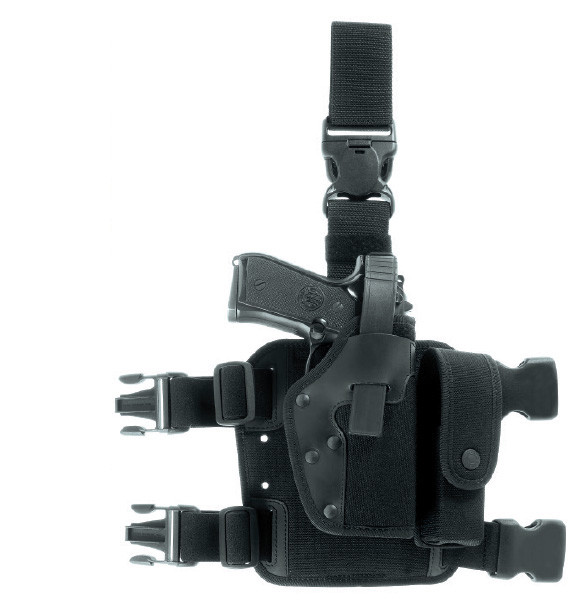 Possibility of placing holster in 2 heights and inclinations. CS system for application of magazine and accessories. Flexible plate for a perfect leg fit. N° 2 non-slip leg straps. N° 2 belt attachments with detachable swivel buckles. MOL Leg plate in reinforced cordura with Molle straps in nylon band for attachment of holsters and accessories with Molle. N° 2 elastic leg straps. 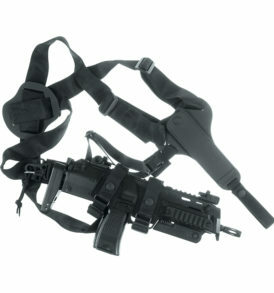 Belt attachment with detachable security buckle. 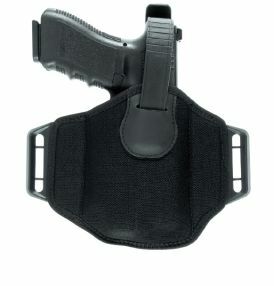 To place our holsters on this leg plate you have to use our adaptor plate 1990/ADM. LIT Leg plate in ballistic rubber. N° 1 elastic leg strap. 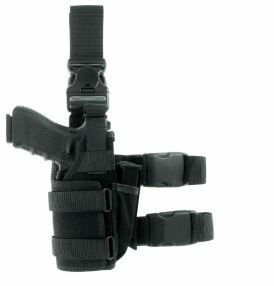 Belt attachment with detachable security buckle.